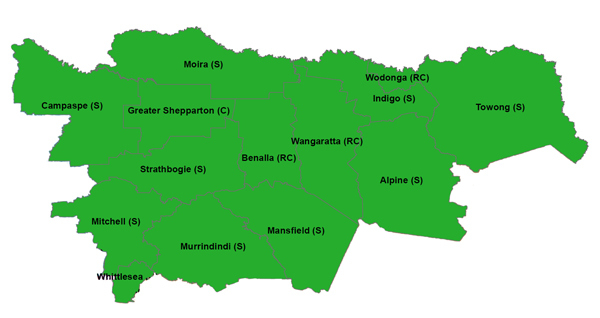 Rural Financial Counselling Service Victoria North East for farmers and small farm businesses. 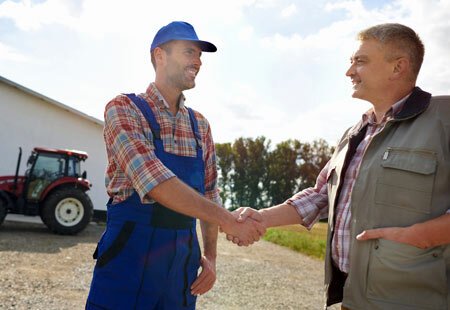 For small businesses who mainly support primary production such as: fencing, shearing sheep, controlling weeds or agricultural pests, managing stock, planting crops etc. Able to come to your place of business or you can come and see us. Assist you to identify the need for advice from professional service providers, and provide support with preparation for meetings with professional service providers. We have two full-time positions to fill. One is a rural financial counsellor servicing the Goulburn Valley and the other for a client support officer in our Shepparton office. Both positions are offered as contracts to 30/06/2020 however, subject to funding, an extension may be offered. • If you want to know more about either role you are encouraged to contact Chris Howard on 0427 546 642. • Applications close strictly 11:59pm Monday 13/05/2019. Applications are now open for a FREE on-farm energy assessment through Agriculture Victoria, Agriculture Energy Investment Plan. 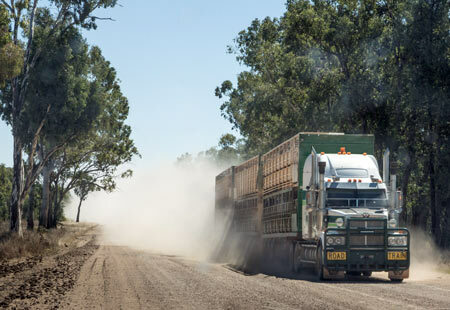 An Assessment will identify how you can improve your on-farm energy efficiency, manage energy costs or build your own-generation capacity, providing a road map for investing in energy improvements over time. 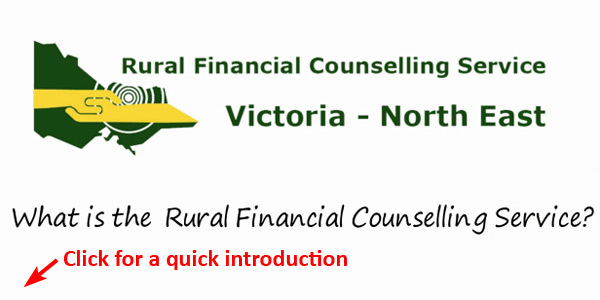 What is the Rural Financial Counselling Service?